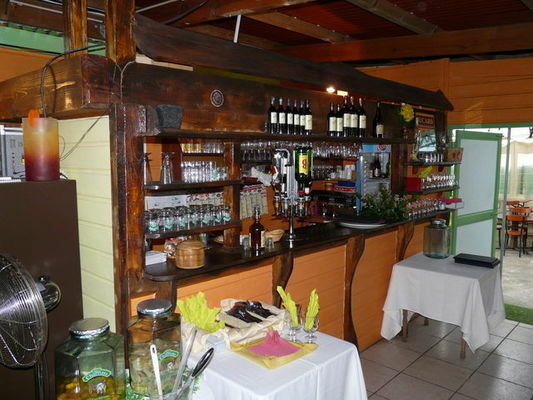 At the heart of the Creole cases (cottages) of L'Entre-Deux, Le Longanis restaurant prepares authentic cuisine served in small Creole cooking pots. 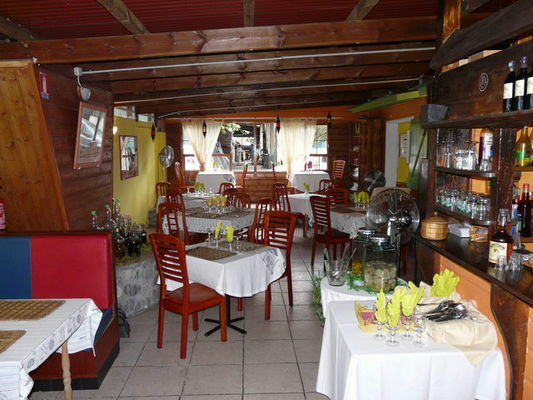 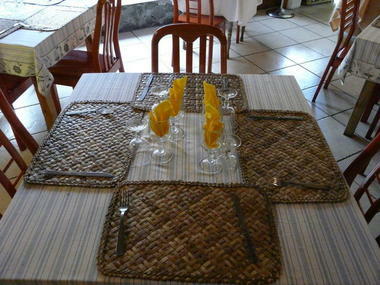 Specialities: Creole cuisine and grills. Restaurant prices: from 8 to 17, takeaway meals: 6. Open from Monday to Sunday from 11:00 a.m. to 2:00 p.m. and from 6:00 p.m. to 8:00 p.m. Closed on Wednesday and Sunday evenings. 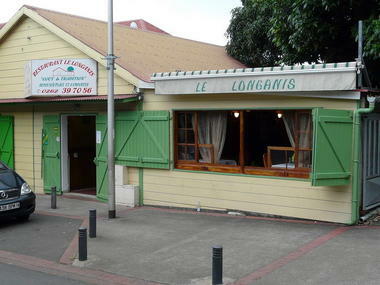 Environment / Access : Heading towards L'Entre-deux, take the first street on the left and continue straight on until you reach a small Creole house with green shutters opposite the post office.